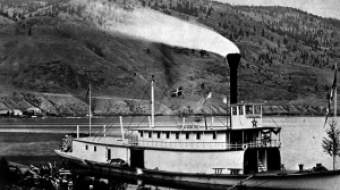 Win a weekend adventure in Lytton, B.C. Look what's waiting for you in Lytton, B.C. A three hour car trip from Vancouver takes you to another world: high desert, hotter temperatures, First Nations ranches, unusually mesmerizing landscape. 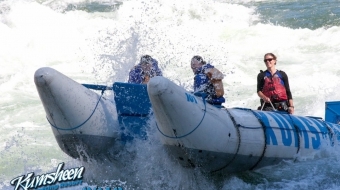 Consider an overnight trip at Kumsheen Rafting Resort and take a trip down the Thompson River. In the video above, a professional whitewater rafting guide from Kumsheen Rafting Resort describes the difference between power and paddle options. Now go here, and enter to win.